Special Guest at Pre -Weekend TWIGLET Story Time! 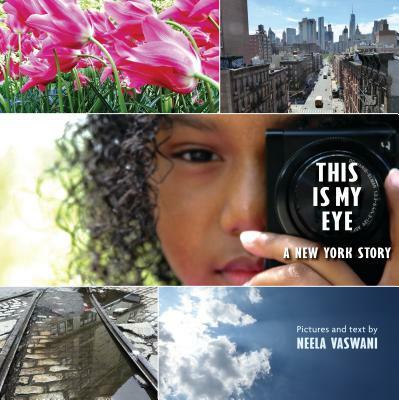 The Twig welcomes Neela Vaswani as our special guest at Storytime! Read more about Special Guest at Pre -Weekend TWIGLET Story Time! Special Storytime for Ballet San Antonio First Position Society Members! Read more about Special Storytime for Ballet San Antonio First Position Society Members! Last Hurrah of Summer Concert! August 11 @10:30am is the Last Hurrah of Summer Concert with Will Parker and he will draw ONE reader from the bucket for The Rainbow Fish Art Piece. Need not be present to win. ANNOUNCING Rainbow Fish's FishTastic Summer Reading Program’s GRAND PRIZE for those #twigtwiglet reading or being read 70 BOOKS! Our Grand Prize includes a FREE ticket to The San Antonio Aquarium generously donated by our wonderful friends at The San Antonio Aquarium! No limit to the number of Twiglets who can earn a grand prize! Last day to earn the grand prize is August 11. Read more about Last Hurrah of Summer Concert! The Twig's 16th Annual Pirate Party and Peter Pan Day!! CALLING All peter pans, lost boys, pirates, piratettes, and fairies you all are hereby ordered to show their filthy faces for a hearty party. Pirates Hide Their Treasure at The Twig!! Saturday, July 7th@10:30AM. Clean yourself up, toss on your costume, and meet Miss Anastasia for hilarious pirate stories, sea-worthy grub, a treasure hunt, and a rollicking good time. 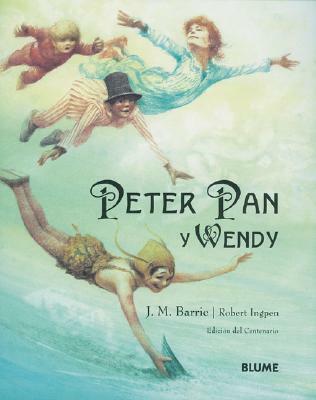 Read more about The Twig's 16th Annual Pirate Party and Peter Pan Day!! Cate Berry will join Miss A today! 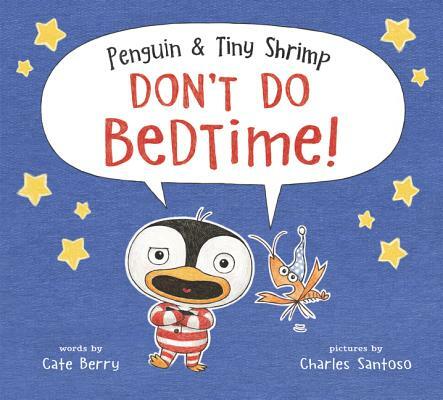 Come listen to Cate Berry read her debut picture book "Penguin & Tiny Shrimp Don't Do Bedtime." Penguin & Tiny Shrimp are a beguiling pair who spurn away from bedtime routines with gusto, jumping off their soft beds and into adventurous escapades across the Serengeti and into shark-infested waters. Their imaginations run wild and just might wear them out for bedtime.